Historically, J.Jill has offered 25%-30% off all clothing and accessories on Black Friday. We expect them to continue this tradition this year, and perhaps include free shipping as well. Check back soon for final details. The 2019 J. Jill Black Friday deals have not yet been released. While we don't have the Black Friday ad for JJill.com yet, below are some of their historical deals which will give you a good indication of what you can expect during this year's sale. The JJill Black Friday sale in 2016 was very simple and a bit disappointing. 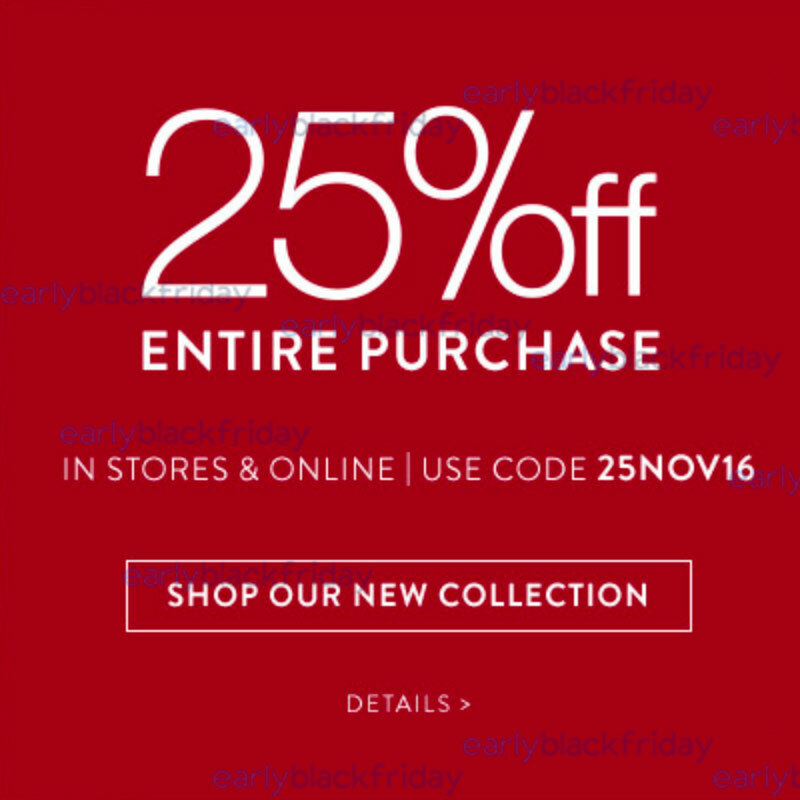 This year they offered 25% off all purchases in stores and on all orders at JJill.com when you used code 25NOV16 at checkout. This was disappointing because it was less of a discount than their 2015 sale where they offered 30% off every purchase. This year they again posted new fashionable clothing right before the sale so it was good to sell that discounted but shoppers are still disappointed that J.Jill is not offering the sale level of Black Friday deals as they did last year. For one day only, J.Jill increased their Black Friday savings from last year by offering 30% off all purchases both in stores and online plus they offered free shipping on $100 or more when you used code NOVFS15 at checkout. 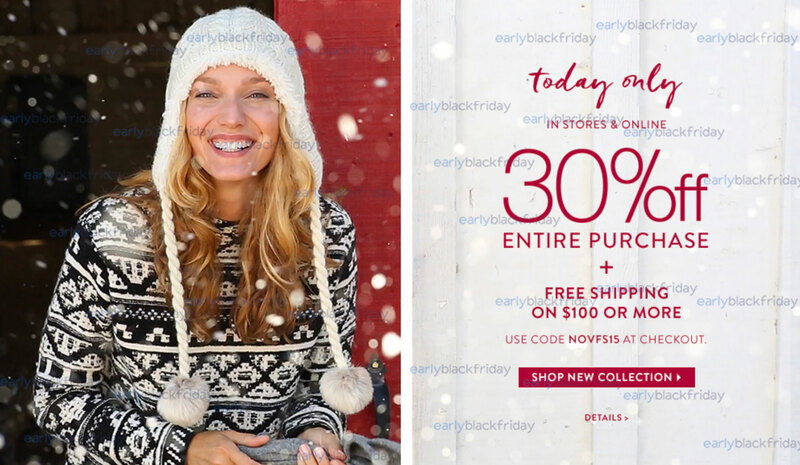 They also had a new collection of clothing that was posted on their website a few days before this sale kicked in so it was great to see that you can could such a deep discount on the newest styles and colors during their Thanksgiving sale. During the 2014 JJill Black Friday sale, they offered 25% off your entire purchase both in stores and online. If you shopped on the JJill.com website, they also offered free shipping on orders over $99 on their full selection of misses, petite, and woman''s clothing and accessories.